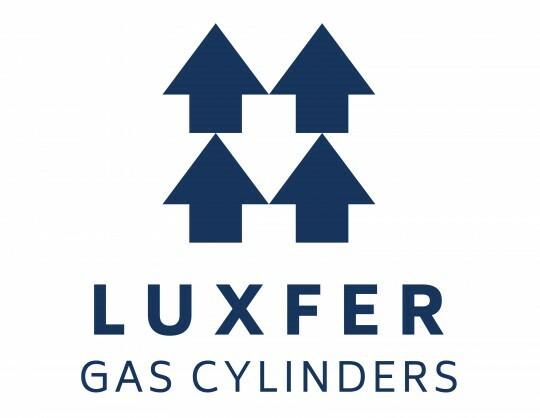 In 1972, Luxfer Gas Cylinders opened its first U.S. manufacturing plant in Riverside, California, and use of Luxfer cylinders quickly spread throughout North America. In 1976, the company introduced fiber-reinforced, hoop-wrapped composite cylinders that could be filled to even higher pressures than all-aluminum cylinders. A decade later, Luxfer added fully wrapped, ultra-lightweight composite cylinders to its worldwide product line. Over the years, these products have been progressively redesigned and improved by the use of more and more advanced alloys and materials. For more information on Luxfer, our values and our products please click here. Luxfer Gas Cylinder is always looking for talented people to join our world-class organization. Currently, we employ 700+ people around the world. To view and apply for the open positions in Riverside California please follow the link within.